The city of Calgary has officially opened its doors to their New Central Library. 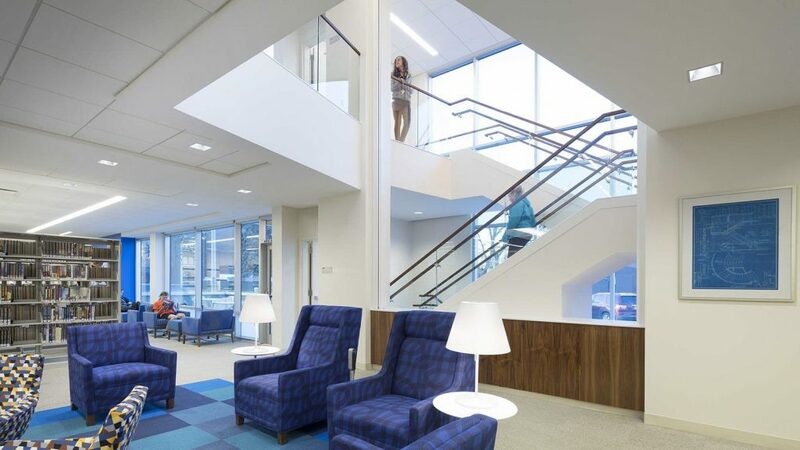 This project was a massive undertaking, costing over $245 million and taking over 3 years to finish. 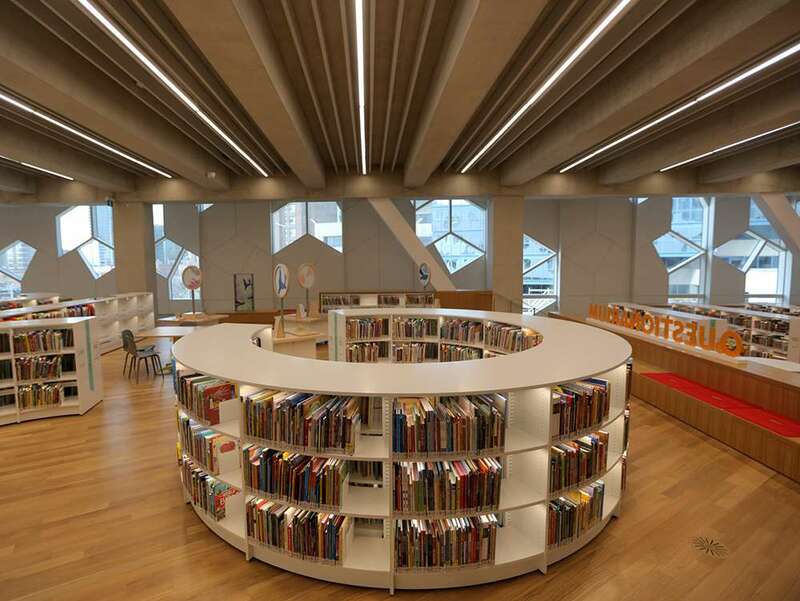 The New Central Library is now the “most significant civic building built in the last 25 years and potentially the most important civic building built in the city for the next 25 years”, says Rob Adamson, who was the principal architect for the project. 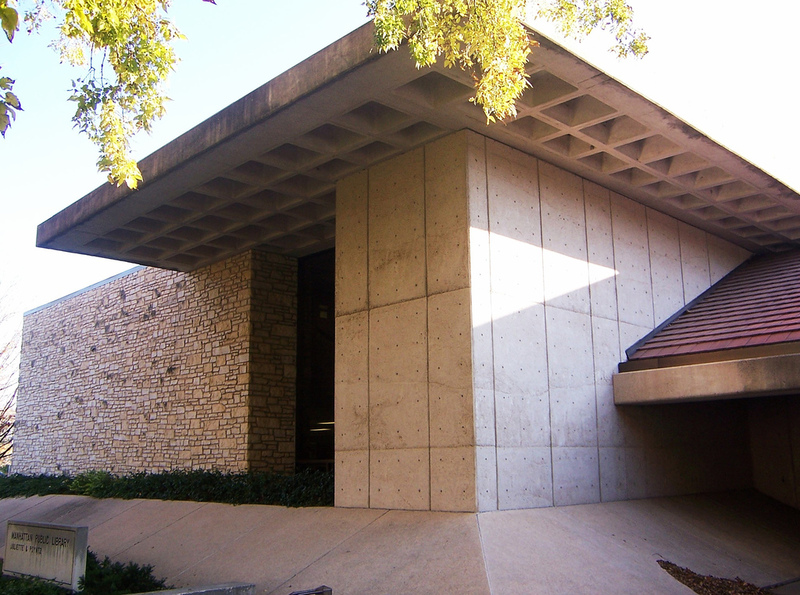 The engineering and architecture of the library is something to behold. 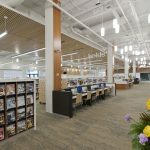 The finished project is 240,000 square feet and is 6 stories tall. The first floor is made up of an entry and a performance hall, which will be used for various speakers. 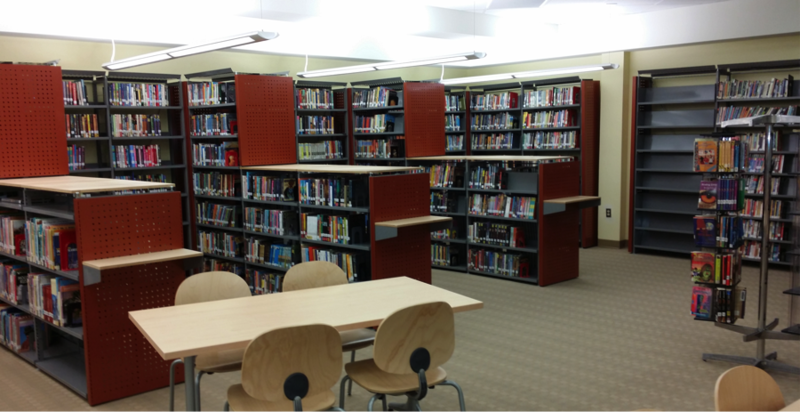 Above this space is a 12,000 square foot space dedicated solely to the children. 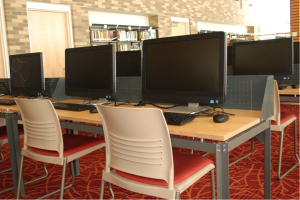 BCI provided the Labrynth Display Towers and Box Browsers for children here. 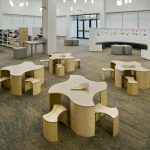 The space is accessible to younger children, as well as older children who are starting grade school. 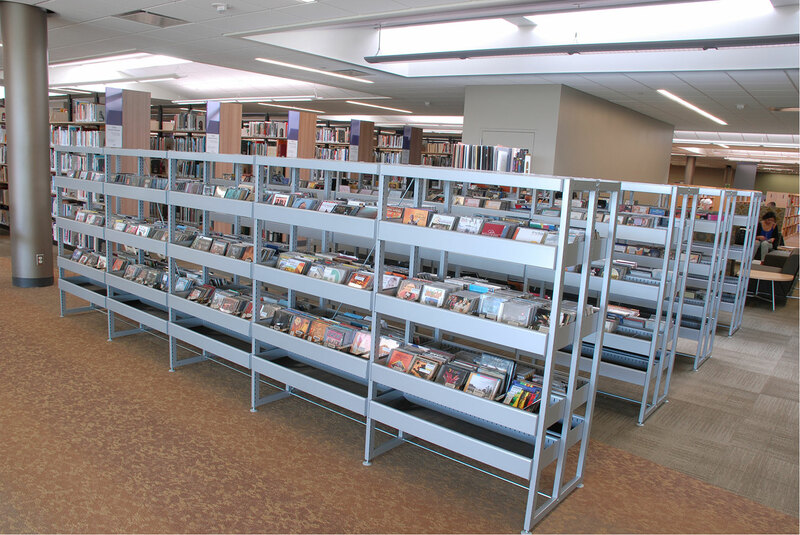 The second floor is a communal space hosting our Frontline Shelving System and our Frontline Curved Shelving System. 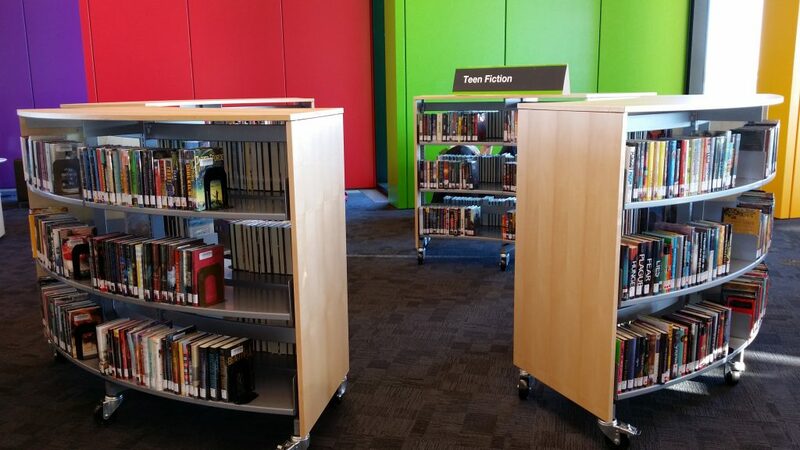 The space contains a multitude of fiction and non-fiction books, a wide screen TV, and a volunteering lounge. 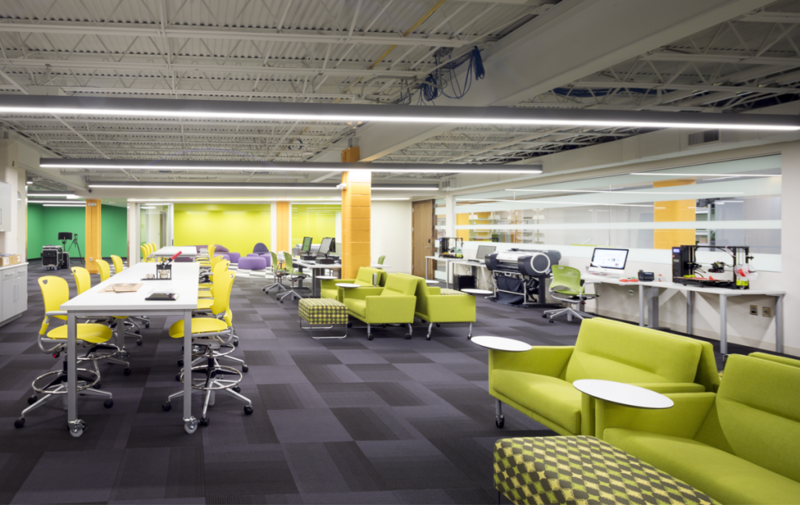 The third floor has study rooms, as well as digital labs. 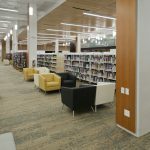 The fourth and final floor is a large space labeled the TD Great Reading Room, which will be a large study space for students. 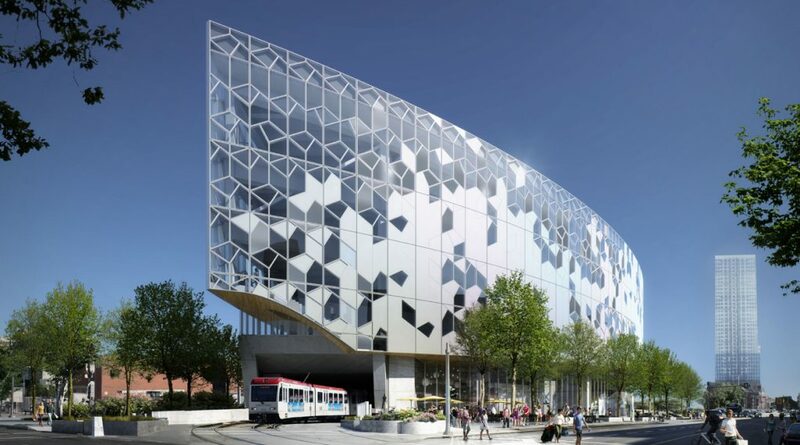 If you’d like to know more about this impressive project, please read these other articles written for the Calgary Sun, the Calgary Herald, and the Arch Paper. 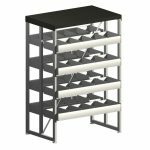 If you’d like to know more about what products we have, please click here. If you’d like to contact us with any questions, please click here now! 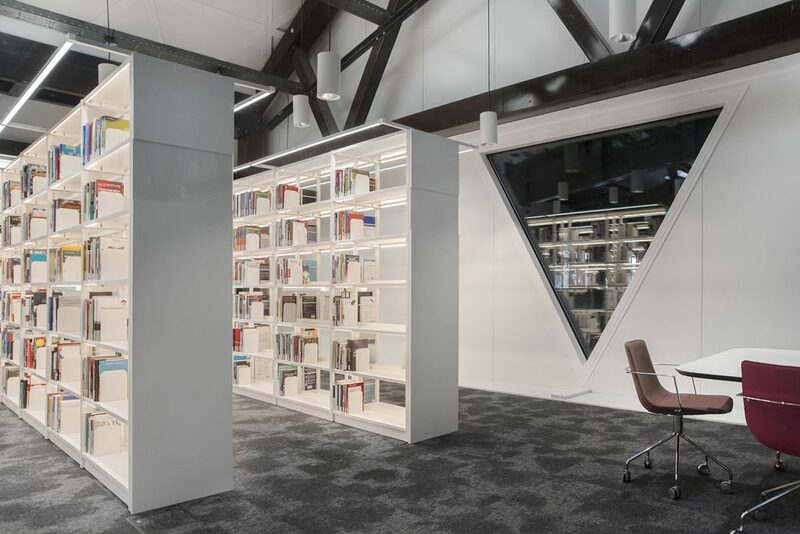 BCI just recently finished an installation within the European country of Luxembourg at the University of Luxembourg. 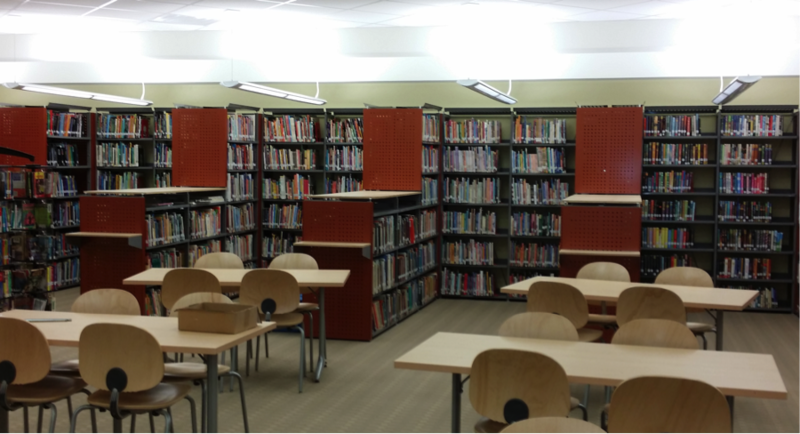 BCI provided the library at the university with our Uniflex Shelving System integrated with LED lighting. 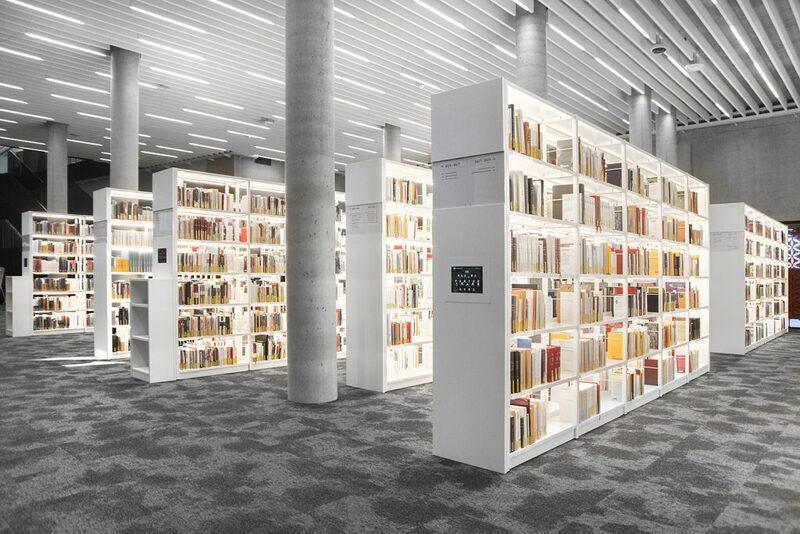 The LED lights help to illuminate the shelving, and the surrounding space. 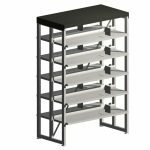 The Uniflex Shelving System with LED lighting is available in North America, as well as Europe. If you have any questions about what other products and services we offer, please head to our contact page now! 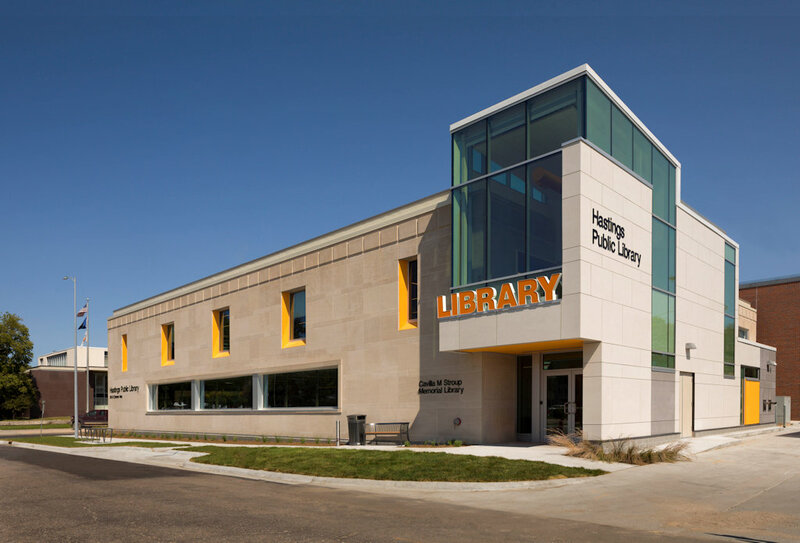 BCI is currently working with one of our dealers, Scott Rice Office Works, to renovate the Manhattan Public Library in Fairmont, Kansas. 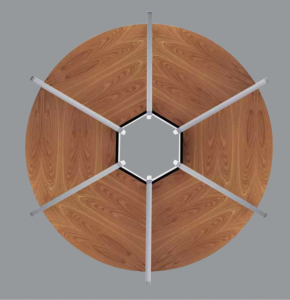 The project will be completed in the upcoming months. 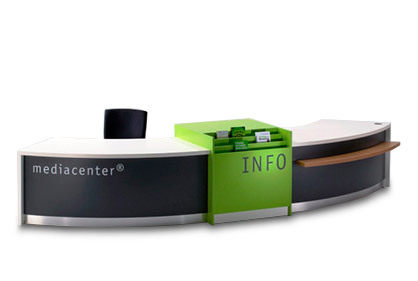 The product being featured in this installation is the Inform Counter System. 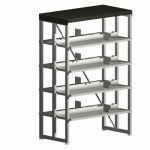 Below is a direct link to the Inform Counter System Product page, as well as photos of two of the types of inform counter systems we install. 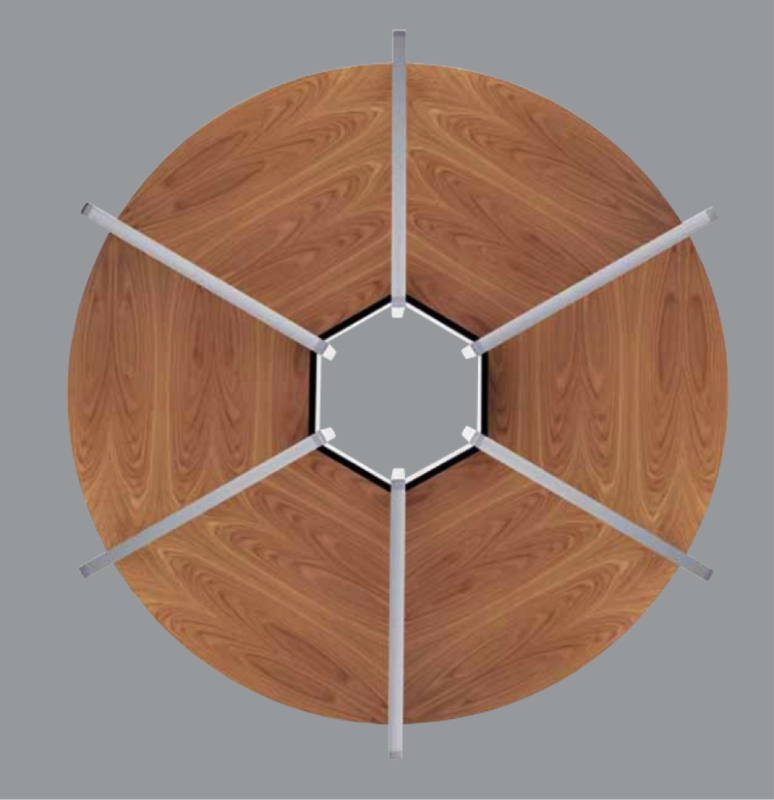 We will be posting more about this finished project in the coming months. 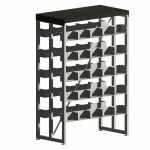 If you’d like to know more information about our other products, various projects we have worked on or are currently working on, or general information about what we do, please head to our contact page now! 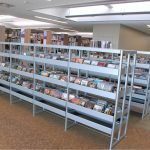 The Meadows branch is the newest addition to the Edmonton Public Library System. 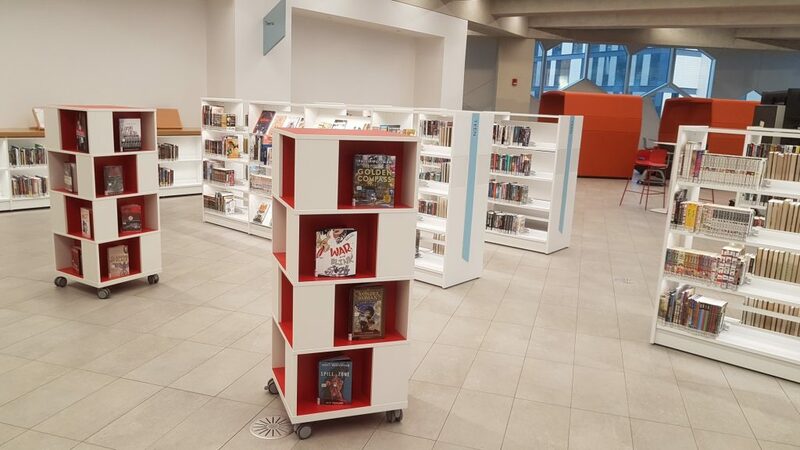 This new facility not only features a public library, but a recreation centre as well. 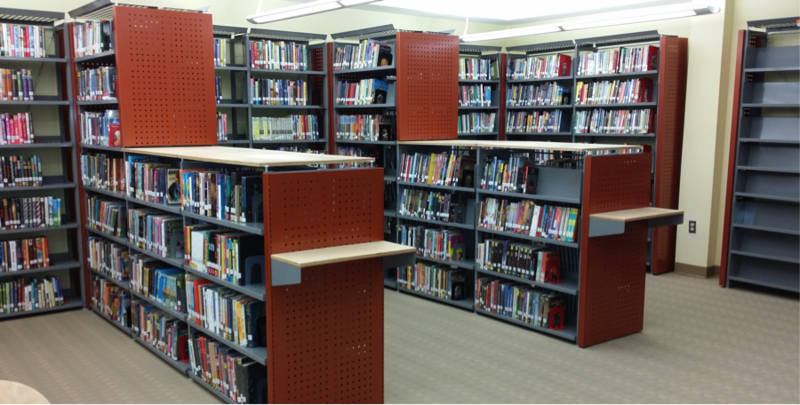 BCI Modern Library furniture was selected for this new and exciting collaboration of amenities for the community. 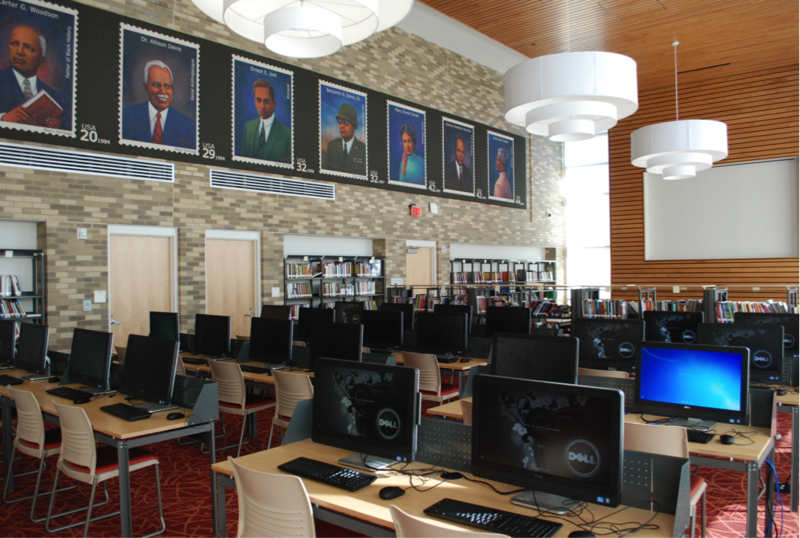 BCI Modern Library Furniture’s Index Study Carrel was selected for a library renovation project for Quakertown Community High School. 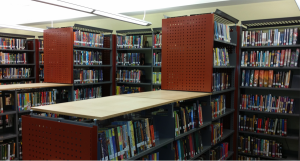 The Index Study Carrel is a great option for privacy in the school library environment. 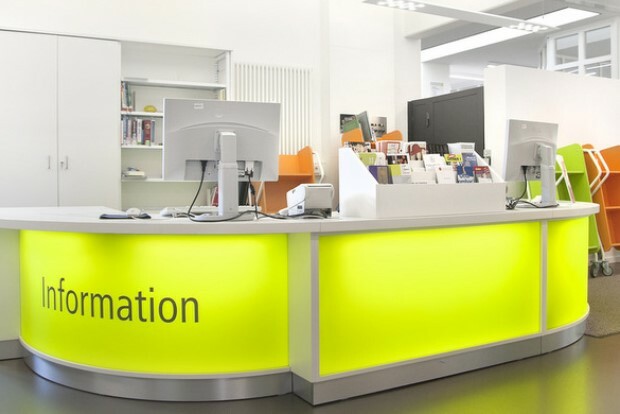 Contact us today for all your school library needs – we have product and planning specialists standing by to answer all your questions. BCI was a part of the The Dunbar High School $122 million rebuild for a new facility. 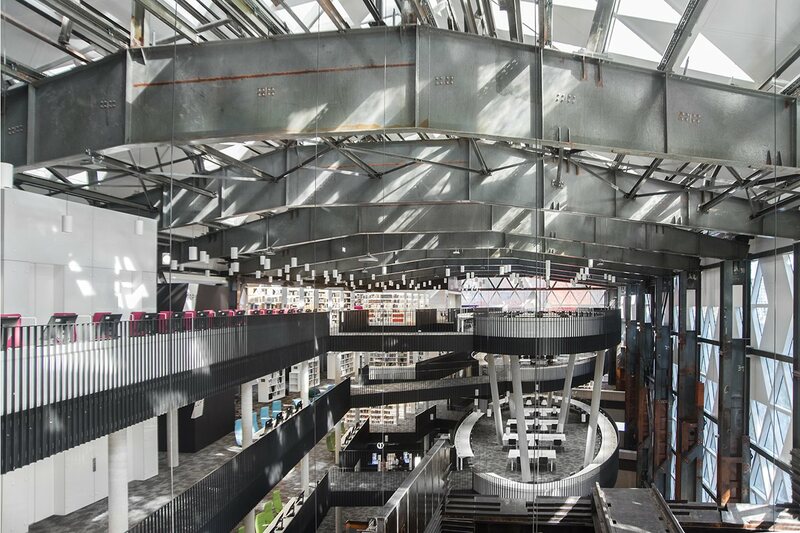 This project was a huge endeavor and a cause for celebration. 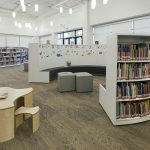 Coquitlam City Centre Library Selects BCI’s Modern Library Furniture as part of a $15 million relocation project for a new library. 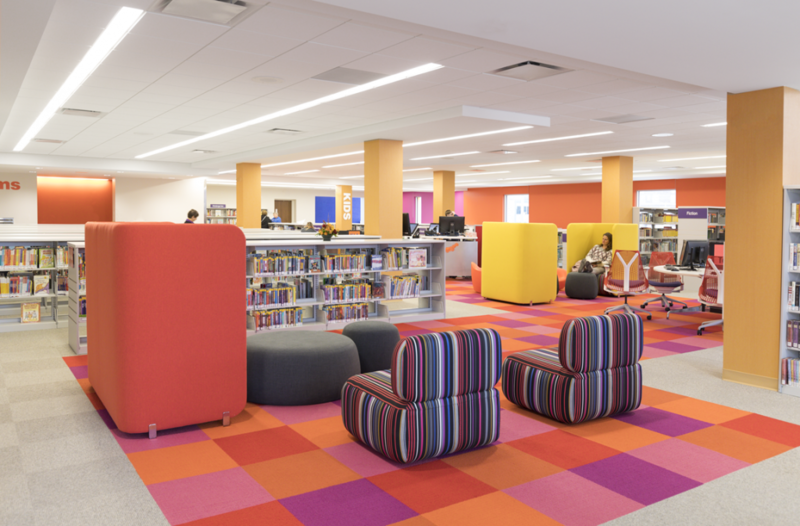 As public libraries are evolving, more and more are going through makeovers. 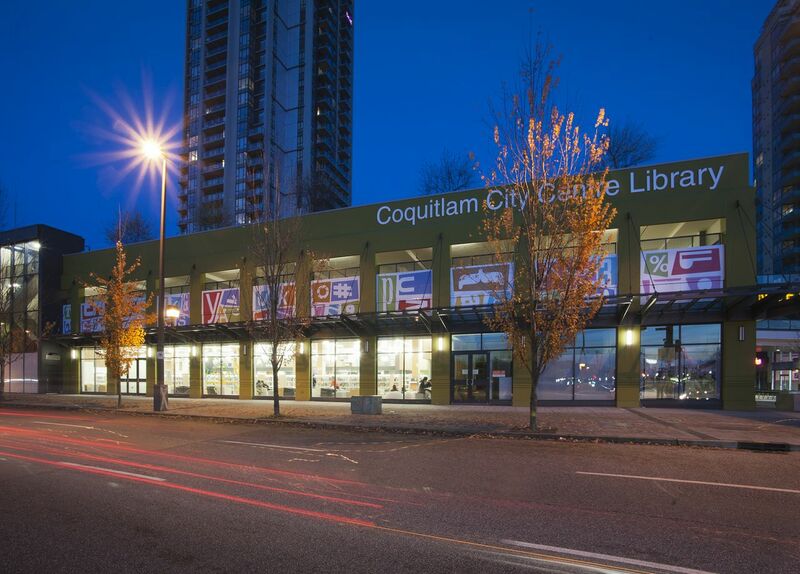 The Coquitlam City Centre Library located in Coquitlam, British Columbia Canada, was moved and enlarged to accommodate the growing need for additional space and resources. 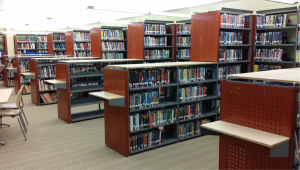 BCI’s Modern Library Furniture was chosen as part of this $15 million project. For product information and questions on library renovations and upgrades, please contact us today – let us help you revolutionize your library! 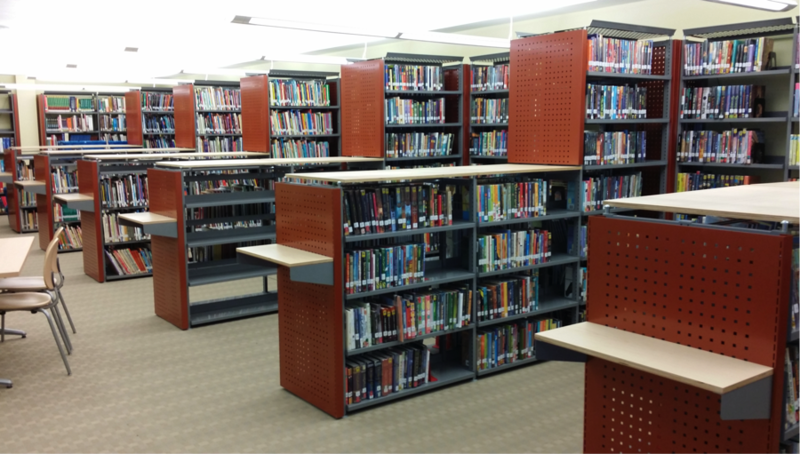 During a two phase upgrade, BCI was chosen to provide new shelving for the library at the College of DuPage located in Glen Ellyn, IL. As the resources at the library were expanding, new more efficient shelving was needed to accommodate this growth. 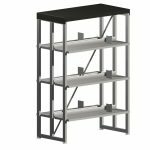 BCI Shelving was the solution. 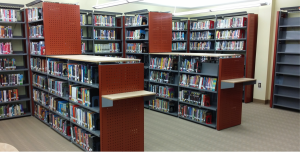 For more information on redesigning your library, please contact us today – we can make your vision a reality!